Anderson said enormous interest over the past year and with 51 new junior teams registering, the association was looking for alternative venues for training and playing. ‘The WBA is currently at its max in accepting junior and senior teams. Junior training times here at Willetton stadium have deteriorated over the years due to the high demand of court space for games,’ he said. The stadium has four indoor courts for junior and senior basketball. Until 2013, the WBA had a waiting list of more than 100 players until the board decided to schedule games at other facilities. With more than 300 school-aged teams, the association was forced to organise games at Striker Leeming Recreation Centre and All Saints College on Saturdays. WBA administration manager Maria McAdam said the association would have to run another waiting list because they could not accommodate more teams. ‘For years, we have hired and utilised external venues such as school gyms and outdoor courts for training purposes,’ McAdam said. 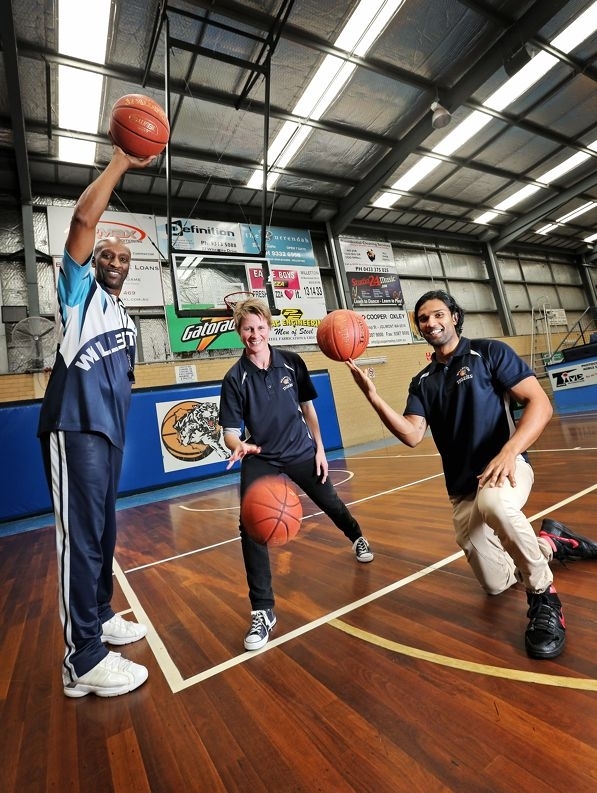 The WBA has been working closely with the City of Canning on a feasibility study that included extensions to the outdoor courts and incorporated the Willetton Netball Club.